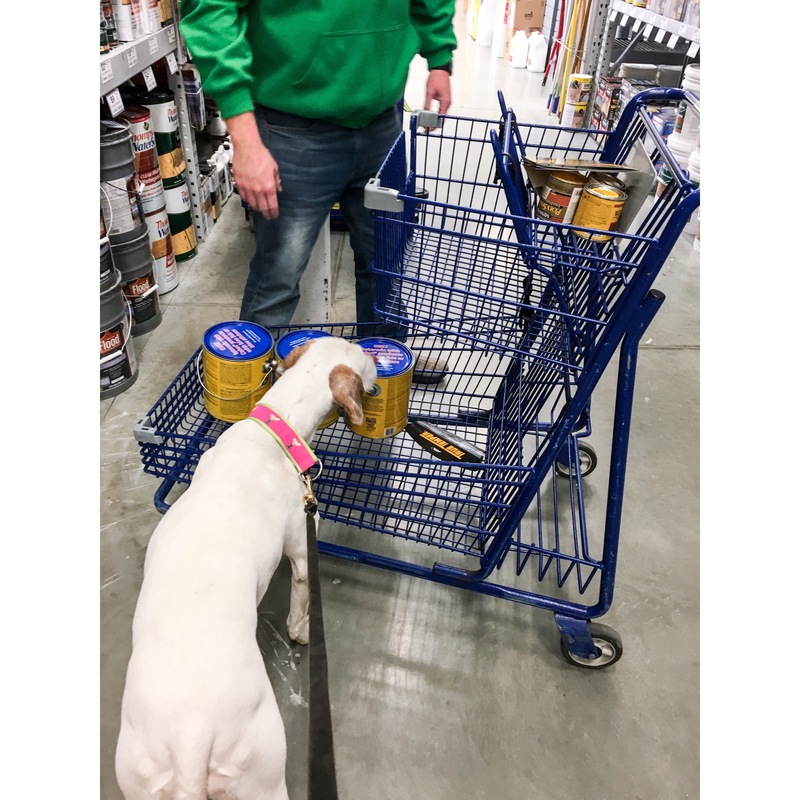 Rita came along with us to Lowe’s Home Improvement to help pick out our porch floor stain! Come on, Dad – you are taking too long! 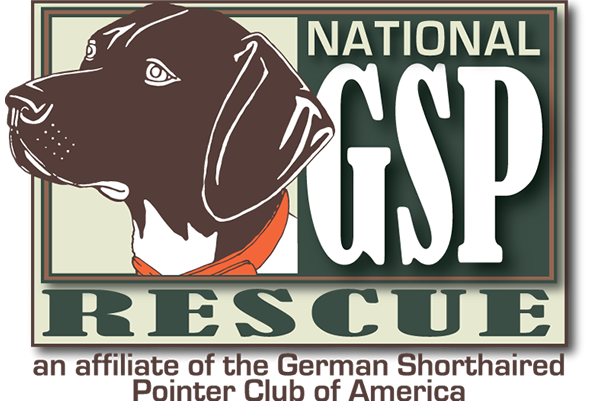 My tail points to English Chestnut… trust me on this one! Yup – we have everything, Dad! Now let’s go home and play fetch! Margarita was a great shopper! 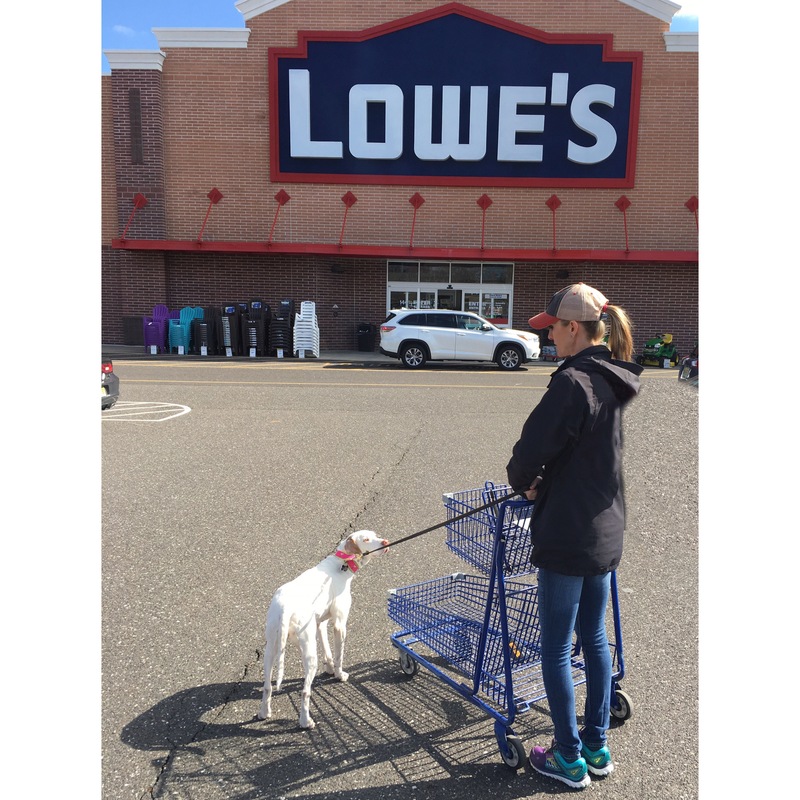 *Please note- not all Lowe’s Home Improvement stores are dog friendly. 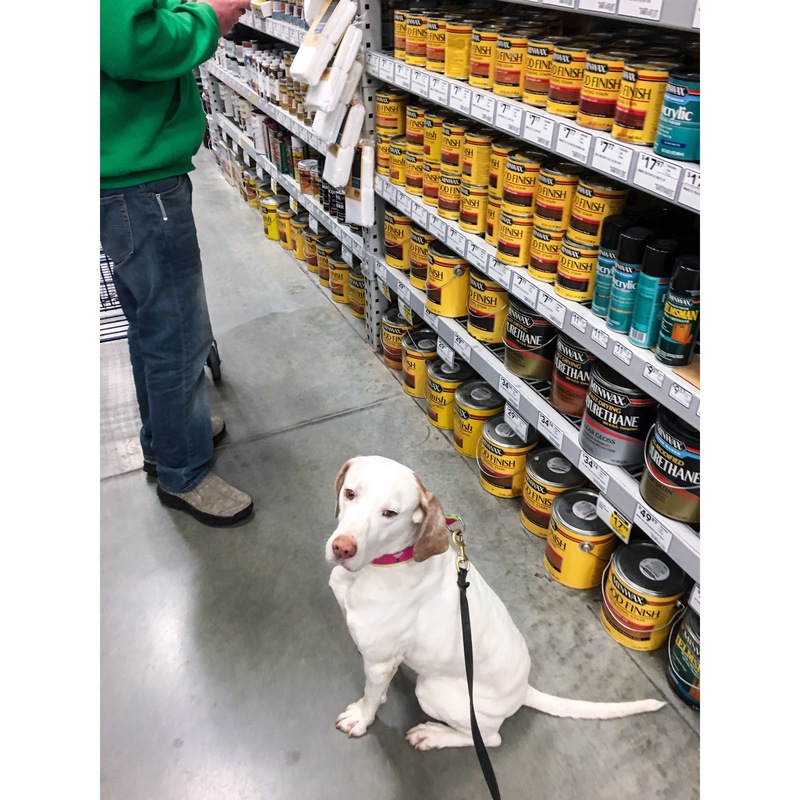 The company leaves it to the store manager’s decision, so be sure to call ahead if you plan to take your pup along with you to shop in a Lowe’s store. 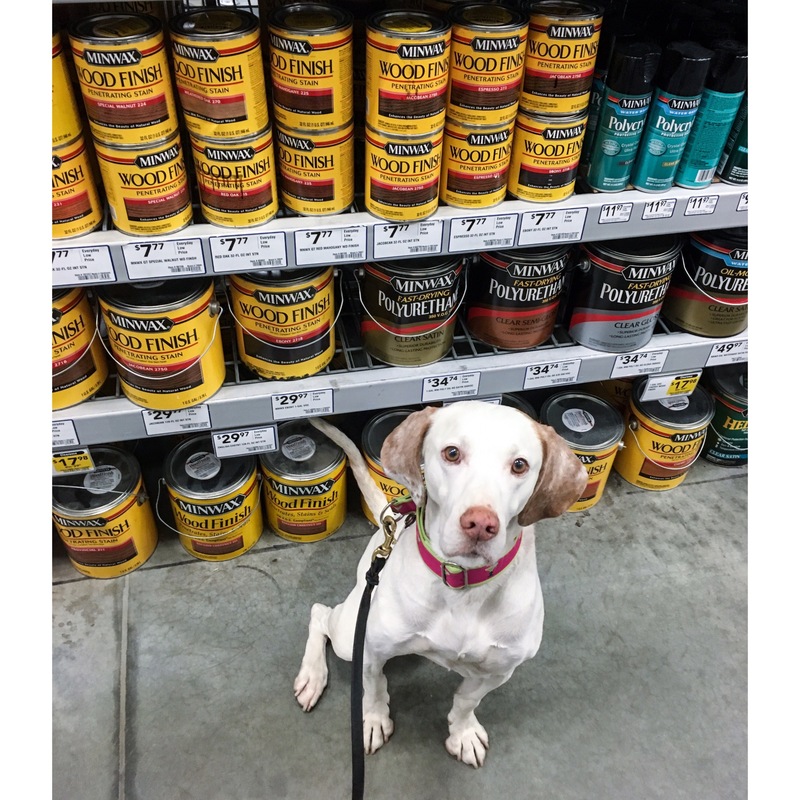 Having both brown dogs as well as a white dog, we can never seem to be without dog hair showing on our clothes, furniture, or car upholstery. 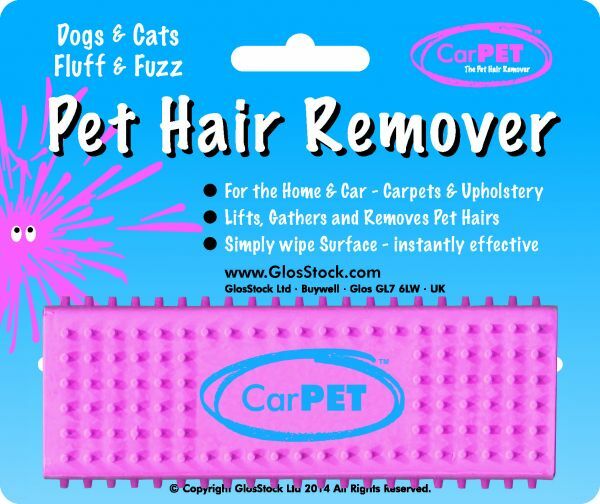 I was very excited when we were asked to review the CarPET Pet Hair Remover by GlosStock. The packaging was appealing, and the directions were easy to understand. 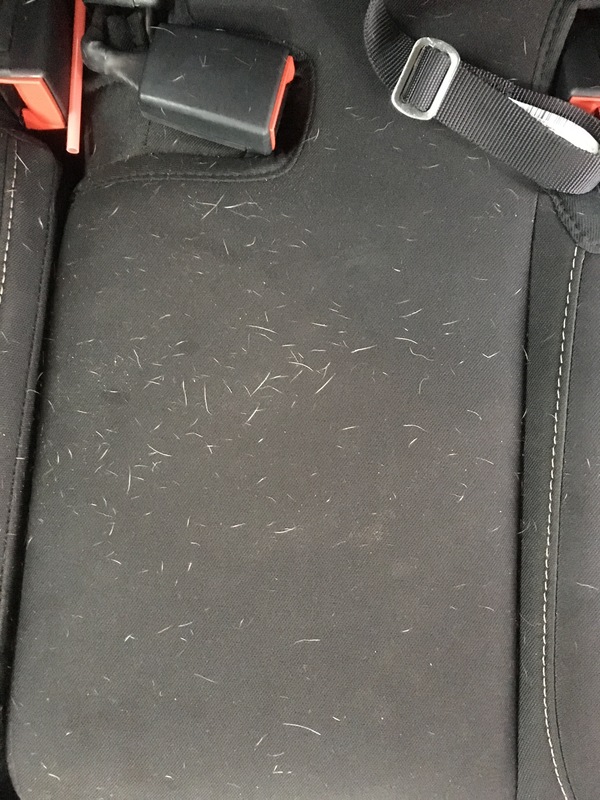 I was especially excited we had been asked to try the CarPET Pet Hair Remover when I had a rental car with a black cloth interior, and forgot to put a seat cover down before taking Margarita on a ride with me! 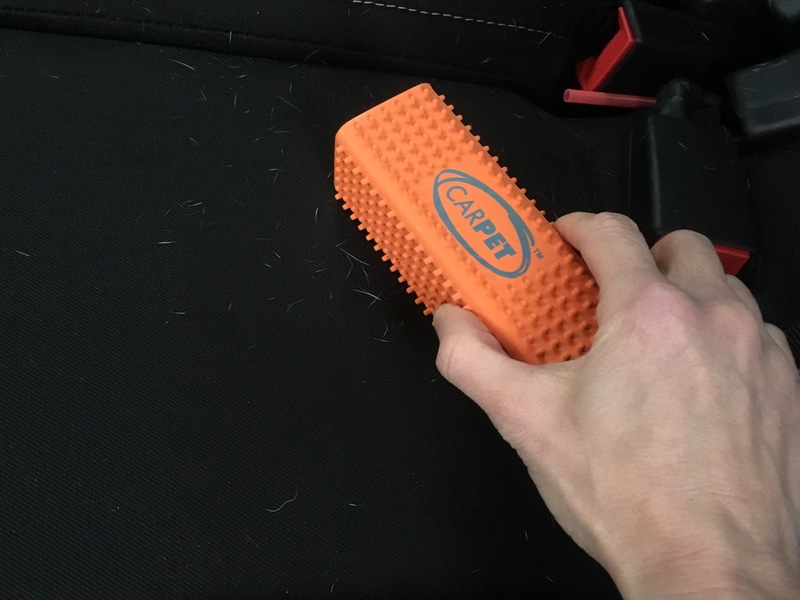 The CarPET was super easy to use – all you have to do is hold one side of the rubber block FLAT on the surface and brush it lightly. 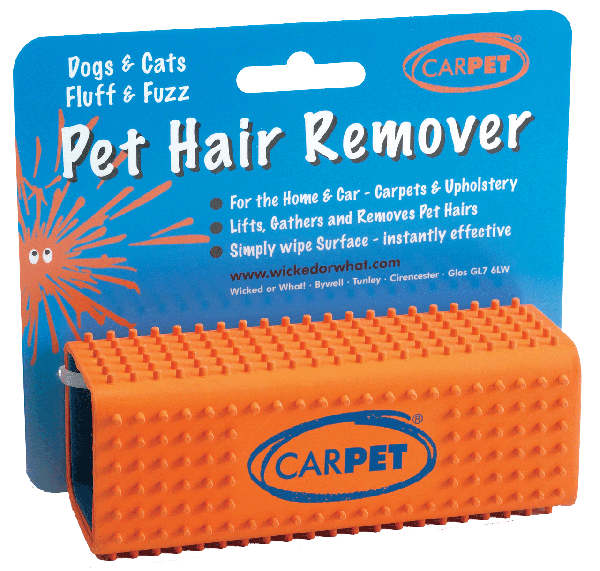 You do not need to rub forcefully, as the pet hairs, will naturally brush away and gather on the block. After every few strokes either tap the block gently and the hair will fall away – or for longer hair, simply pull it off the block with your fingers and dispose. If necessary, you can also clean the CarPET by running it under some water to rinse. Rita is super excited that the CarPET also comes in her favorite color: hot pink! 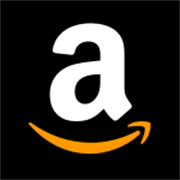 To buy the CarPET, click HERE!